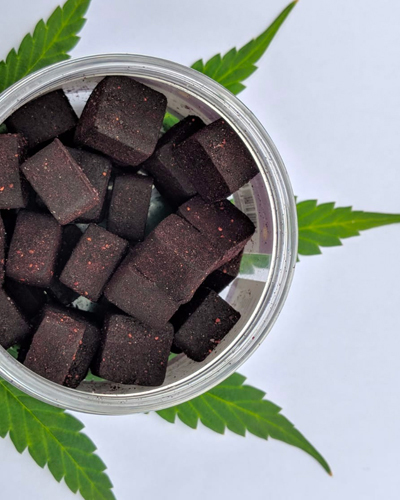 We process some of the finest organic full spectrum CBD oil with active CBD dosing. Our CBD hemp products contain no propylene glycol (PG) or added chemicals. 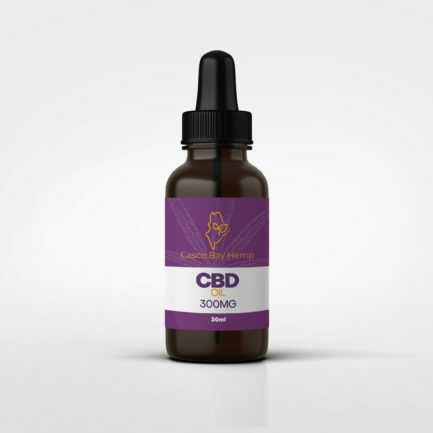 Extracted from organically grown hemp, we pride ourselves on availing our customers a CBD tincture they can be proud to sell. Introduce your mind, body and soul to our lemon flavored CBD oil. Full Spectrum CBD tinctures will still not get you “high”. Hemp oil is based on CBD, not THC. Cannabidiol (CBD) should be taken daily for optimal health. Our endocannabinoid systems are depleted and a full spectrum CBD oil gives your body noticeable positive effects. discreetly add CBD oil to your food and drinks or take it straight from the dropper. This oil is beautifully balanced blend for mind body and soul. Caution: Do not exceed suggested use. This product is not intended for pregnant or lactating mothers. Individuals taking medications should consult with a health practitioner prior to use. If you experience any adverse symptoms after use, please discontinue and consult your doctor. Keep out of reach of children. Do not use if safety seal is damaged or missing. In order to preserve freshness, store away from heat, light, and humidity. These statements have not been evaluated by the FDA and are not intended to diagnose, treat, or cure any disease. Always check with your physician before starting a new dietary supplement. Shake well before use. Use 1- 2 times daily. Place one milliliter CBD Oil (one dropper or 20 drops) under tongue; hold until absorbed.